Mangos are not tasty, but they are also very healthy. The unique fragrance, flavor and nutritional benefits of this super fruit make it a popular choice among fruit lovers, who call mango the king of fruits. Egyptian fresh mango is one of the most nutritionallyrich fruit with the distinctive flavor, smell and taste, thats why Egyptian Mango is a unique fruit, with a tropical delicacy with no equal. 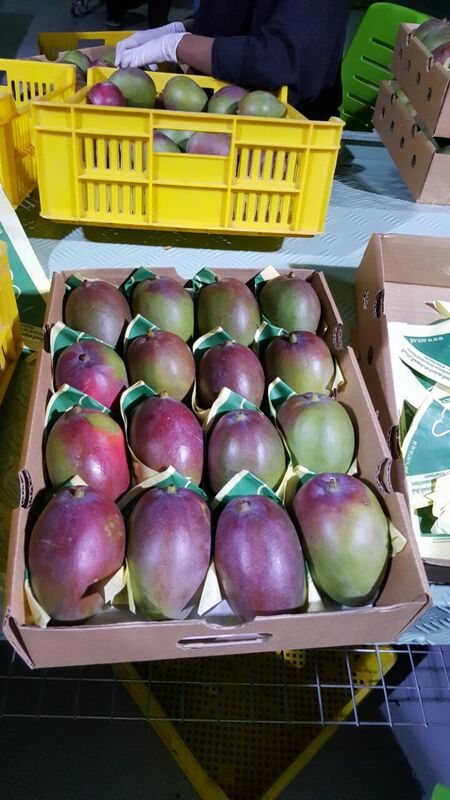 After many years of experience with selectingthe best varieties and tough quality control in production levels, Our mango is famous by its fascinating flavor, smell and taste. It's Richey with all needed vitamins for a healthy body. 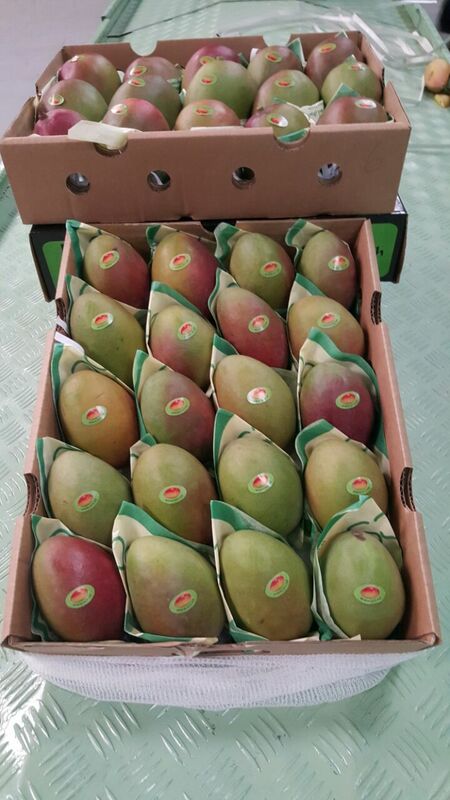 we offer to export our vatiety of Egyptian mango with the best quality, wonderful taste, on-time delivery and loger shelf-time. Mangos grow in areas where the humidity is highest, like coastal area such as Delta Nile. 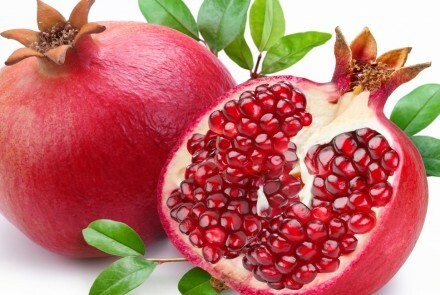 They grow best in tropical regions. In Egypt, the governorate of Ismailia is the main mango growing area. 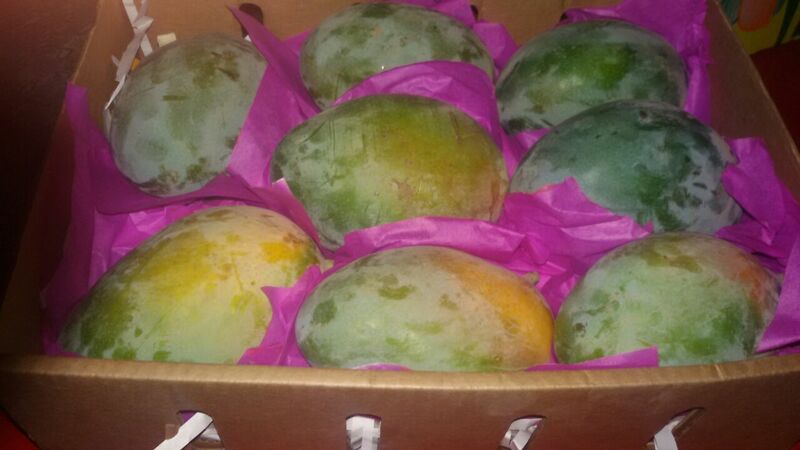 The soil and climate of Ismailia are espicially favorable to the cultivation of Egyptian mango. 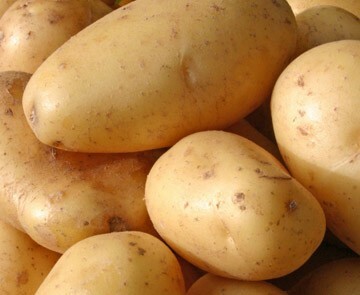 Medium Sizes 7~5 Piece per 1Kg ----- Large size 5~3 pieces per 1 Kg.